Want to avoid the Christmas weight gain and have enough energy to see you through the party season? 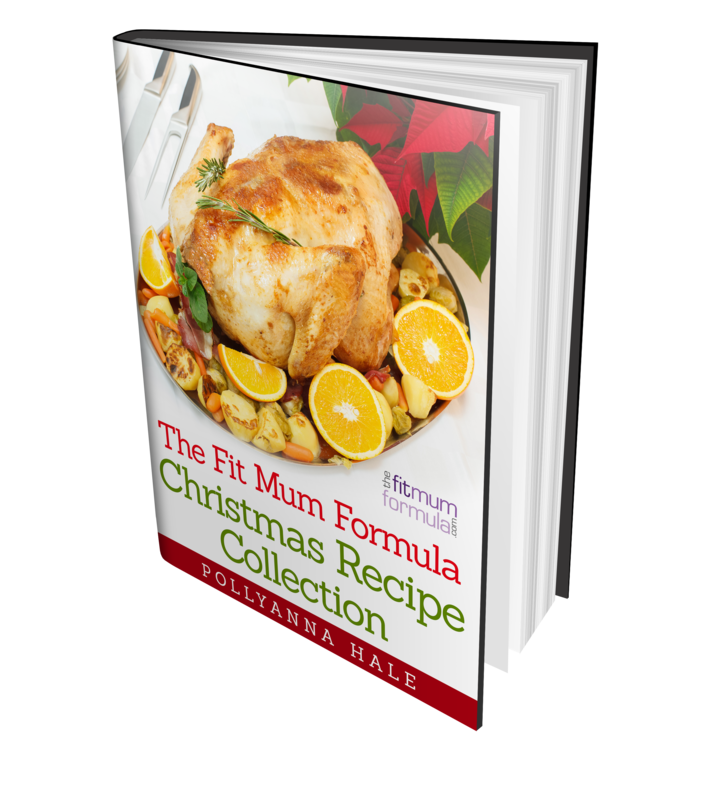 Give your Christmas recipes a health makeover and enjoy delicious and healthy meals that won't leave you feeling sluggish and bloated. p.s. you'll also receive regular recipes, workouts, news and other helpful content that I know will be super valuable, but you can unsubscribe at any time. If that's an issue just click back to return to the website.